HTC just announced a version of the One (M8) running Windows Phone 8.1 here in the U.S. on Verizon, but over in Japan the company has also unveiled a brand new addition to its Butterfly lineup that may just offer a better experience compared to the flagship metal phone. 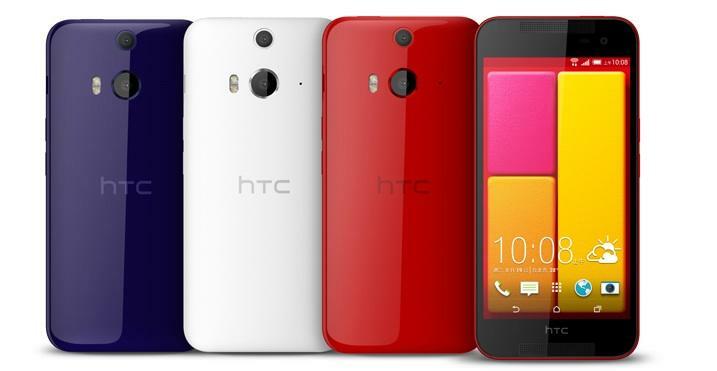 The Butterfly 2 (also called the HTC J butterfly HTL23 in some markets) comes with a glossy plastic exterior, but packs some high-end specs underneath. The Butterfly 2 comes equipped with a 5-inch 1080p display, a 2.5GHz Snapdragon 801 processor, a 2700mAh battery, 2GB of RAM and an impressive 13-megapixel Duo Camera that offers the same Lytro-style photography tricks offered by the M8. 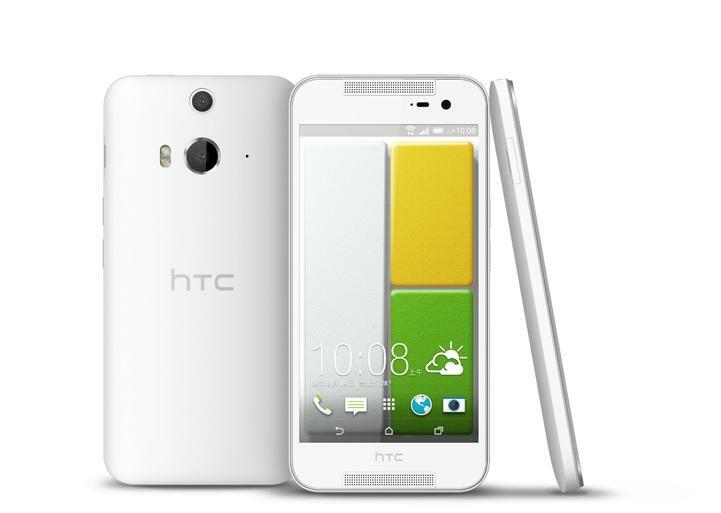 The HTC J butterfly HTL23 will be available in Japan on KDDI and comes with 32GB of expandable storage, while the Butterfly 2 is headed for Taiwan, Hong Kong and a few other Asian markets with either 16GB or 32GB of storage and microSD support. There’s no word on whether the new Butterfly handset will ever be available for U.S. customers, though for now it doesn’t look like HTC is targeting any markets outside of Asia. Then again, the original J Butterfly eventually made its way to America as the Droid DNA on Verizon, so we’re not ruling out the possibility.